Steve Hyde’s role in this production was as First AC on the Camera crew. He coordinated camera department resources and supported the work of Director of Photography, Zeb Smith. Production Company: Flies Collective for Google (2018) We maximized the use of (2) Arri Amira cameras on EZ Rig hand held stabalizers and a set of Zeiss Super Speed primes lenses. 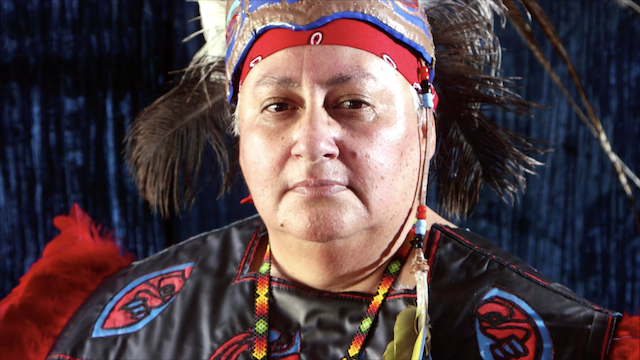 This video was produced by Longhouse Media with the support of Seattle Foundation and King County Elections. Liya was orphaned at age seven in Addis Ababa, Ethiopia where she and her four year old brother wandered the streets until finding home in an orphanage. In 1999 the two children were adopted by a family in Port Townsend, Washington. Now in 2017, this documentary film is about Liya and her on-going work at the Ethiopian Community in Seattle. hotel room interview with existing window light and a reflector / Canon C100 for Director Tracy Rector / Longhouse Media / Clearwater Film LLC.